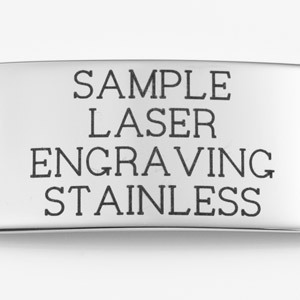 This unique medical ID is comfy and fun to wear! 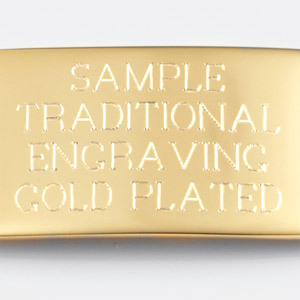 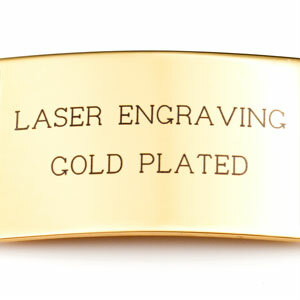 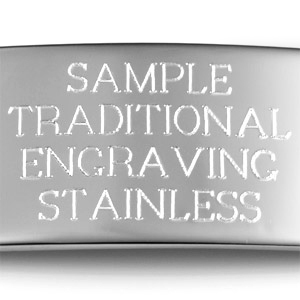 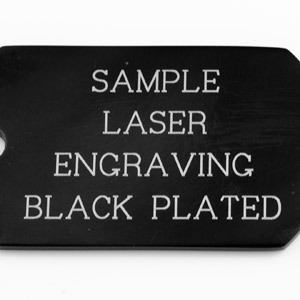 We can engrave both the front and the back of tag with your medical information. 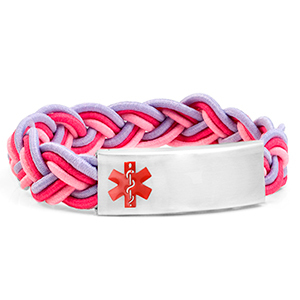 Be sure to include any allergies you have and prescriptions medicines you take!